The Nissan Xmotion (pronounced “cross motion”) Concept made its debut at the North American International Auto Show in Detroit, Michigan. Nissan says the six-passenger, three-row SUV fuses Japanese culture and traditional craftsmanship with American-style utility. The Xmotion Concept also includes the latest generation of Nissan’s Intelligent Mobility technology. “With its combination of style and technology, this concept fulfills Nissan’s mission of moving people to a better world,” said Alfonso Albaisa, Senior Vice President, Global Design, Nissan Motor Co., Ltd. 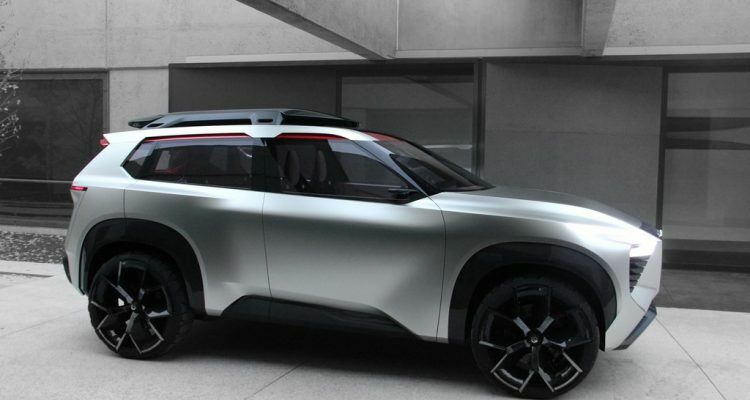 The Xmotion hints at Nissan’s future design language, one the automaker describes as “dynamic” with “understated sculptural beauty.” While the Xmotion may indeed show the future, current Nissan signatures are still present, like the patented V-motion grille. 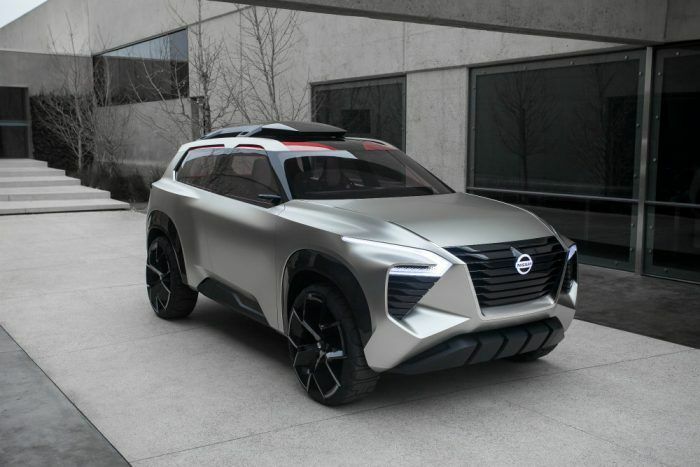 The visual simplicity of the Xmotion concept exterior, according to Nissan, is contrasted by the rugged, metal-crafted wheels and all-terrain tire design. The Xmotion is meant to be more than a pretty face, complete with its all-terrain tires, long wheelbase, and three rows of side-by-side individual seats. Other functional features include a retractable “rooftop box” and special taillights inspired by Japanese woodwork. Like the exterior, the interior is laced with elements of Japanese culture and tradition. The interior is meant to resemble a river with the center console acting as the bridge. The console, the core of the interior design according to Nissan, uses a Japanese architectural wood joinery technique known as kanawa tsugi; the instrument panel design is a modern interpretation of kigumi wood joinery. Nissan says these cultural elements provide a more robust interior with a sense of strength and trust for the driver. The Nissan Xmotion Concept is on display at the North American International Auto Show at the Cobo Center, downtown Detroit. 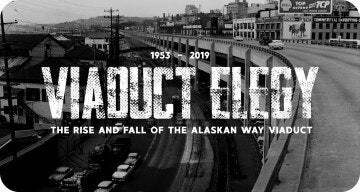 The show officially opens to the public on Saturday, January 20th. No Comments on "Nissan Xmotion Concept Inspired By Japanese Traditions"